One of my go-to sources is Hone's Every-Day Book, a feast of historical information. Published in two volumes, it offers an entry for each day of the year. Some are long, some are short. This is one of the sweeter and shorter ones. 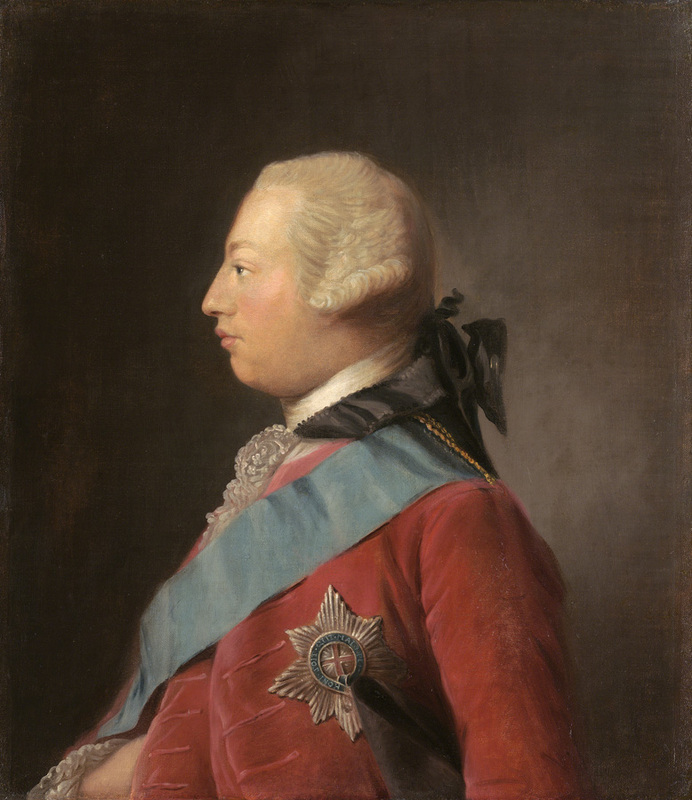 This was king George the Third's birthday, and therefore during his reign was kept at court, and in many towns throughout the kingdom. At Bexhill, on the coast of Sussex, where the inhabitants, who scarcely exceed 800, are remarkable for longevity and loyalty, on the 4th of June, 1819, they celebrated the king’s birth-day in an appropriate and remarkable manner. Twenty-five old men, inhabitants of the parish, whose united ages amounted to 2025, averaging eighty-one each (the age of the king) dined together at the Bell inn, and passed the day in a cheerful and happy manner. The dinner was set on table by fifteen other old men, also of the above parish, whose united ages amounted to seventy-one each, and six others, whose ages amounted to sixty-one each, rang the bells on the occasion. the old men dined at one o’clock, and at half-past two a public dinner was served up to the greater part of the respectable inhabitants to the number of eight-one, who were also the subscribers to the old men’s dinner. The assembly room was decorated with several appropriate devices; and some of the old men, with the greater part of the company, enjoyed themselves to a late hour. You are right - it is incredibly sweet :) . Awww!